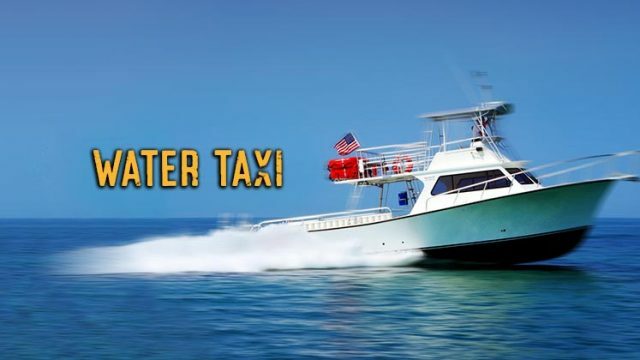 Welcome divers, snorkelers and kayakers! 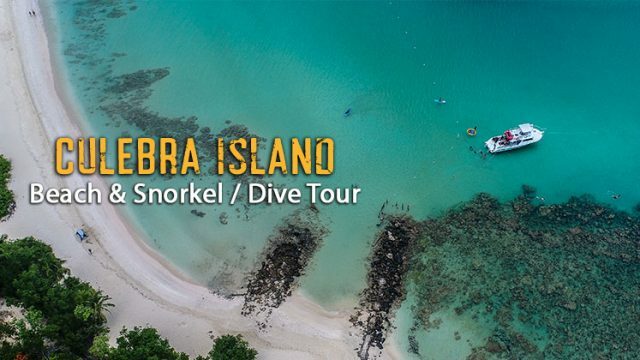 Let us take you to stunning beaches with crystal clear waters for snorkeling and diving, or secluded, hidden-away bird sanctuaries in mangrove lined lagoons. 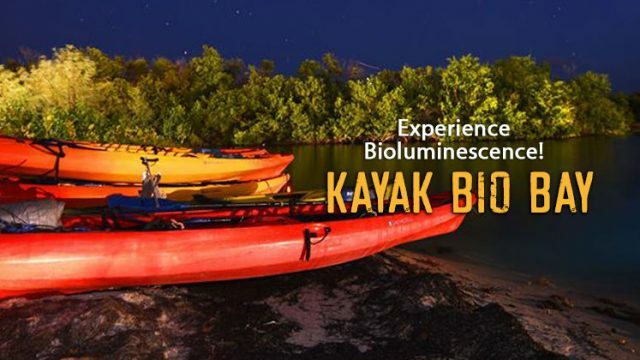 And for the truly adventurous, the glowing waters of Bio Bay Laguna Grande, Fajardo, Puerto Rico or come aboard our dive boat and go SCUBA Diving off the coasts of Vieques and Culebra Islands. We have an exciting adventure tour for everyone, regardless of age or skill level. Puerto Rico’s favorite snorkel destination! It’s ringed by secluded beaches, the sea life is the best that Puerto Rico has to offer. 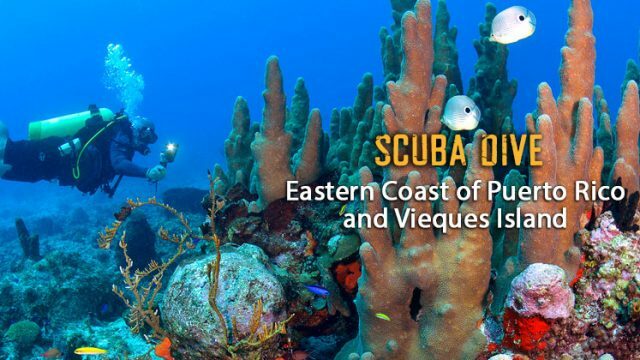 Feel the excitement of diving the most amazing dive spots off Puerto Rico’s eastern coast and Vieques Island. Explore the best of Culebra island…Flamenco Beach! A worldwide attraction known for its white sandy beach and crystal clear water. Want to visit an island, celebrate a special occasion? Want to snorkel, fish, dive or just relax? 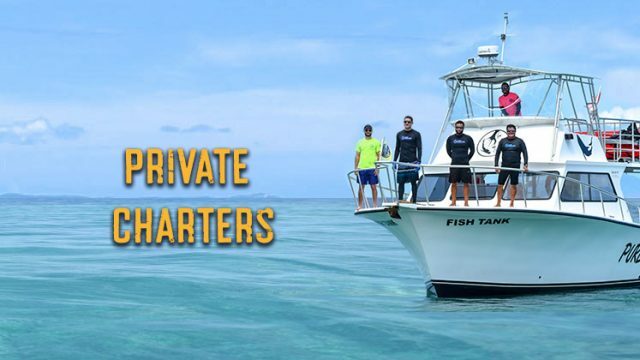 We got the charter for you! 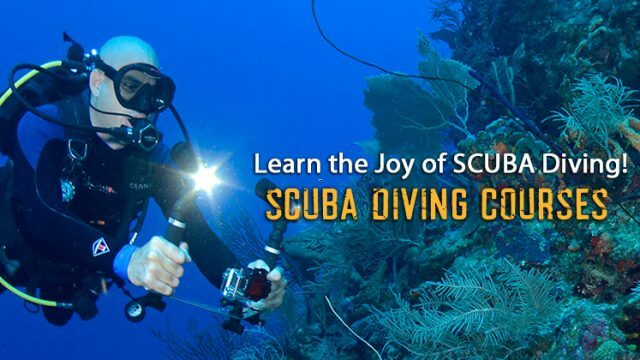 Experience the joy of Scuba Diving for the first time. 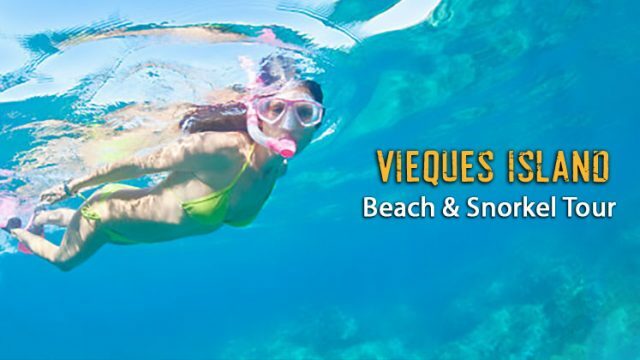 Visit the best dive spots in Vieques or Culebra. Get certified with our professional dive instructors and discover why Pure Adventure is the best dive operation in Puerto Rico.